Soon, Tesla will have to share the road. 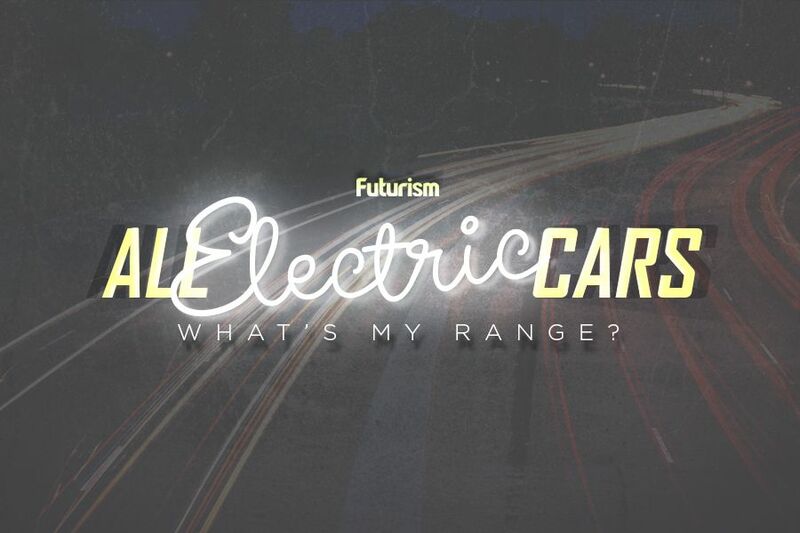 While Tesla is the most recognized name in electric vehicles (EV), it isn’t the only one. Tesla’s pursuit of a cheaper, cleaner, and more sustainable form of transportation has a proven popularity. With this comes natural competition among electric automakers that leaves consumers and the Earth with a net positive. Enter Lucid Motors, a California-based electric vehicle company that has developed a new electric car known as the Air. While the most affordable version of the Air is still more expensive than upcoming Model 3 at $52,500, Mashable’s Ray Wong says that the vehicle “has been billed by many as a Tesla “killer” that’s more high tech and luxurious than the Model S,” adding, “it felt more like being in a private jet or in a first-class plane cabin than in a road vehicle.” Even the former Chief Engineer on the Model S, Peter Rawlinson, agrees. Rawlinson, the current Chief Technology Officer at Lucid Motors, says that the sculpted battery on the Air provides passengers with far more space than what any Tesla vehicle is able to provide. Some features of the $100,000 fully-loaded Air include: a 1,000 horsepower all-wheel drive twin-motor, a battery that lasts 400 miles, reclining backseats, and front seats that provide a massage. The basic Air will have a 400-horsepower rear-wheel drive single motor and a battery that lasts 240 miles. All models will allow drivers to activate level 4 or 5 autonomous driving, have touchscreens instead of an instrument panel, voice assistant/AI, and facial recognition. While luxury cars have led the EV charge (pun intended), more options are gradually becoming available from many other automakers so that everyone can be a part of the electric vehicle solution. As more choices become available, consumers have the opportunity to find an EV that falls in their price range while meeting their own personal standards. All EVs today do come with certain benefits, such as home recharging, low-cost operation, reduced emissions, and a very quiet, smooth ride. The vehicles could also save the United States billions of dollars in healthcare costs. As more consumers jump on the EV bandwagon, we will see costs go down while a greener thumbprint across the globe emerges.